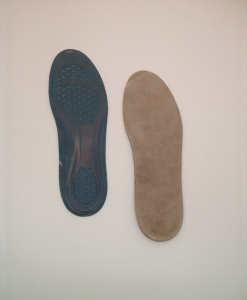 The secret to these insoles is in the moulded design which massages the foot due to their unique 3 way constructed multi directional shock absorbing moulded gel that absorbs impacts and disperses loading. With a velvet top cloth for added comfort. 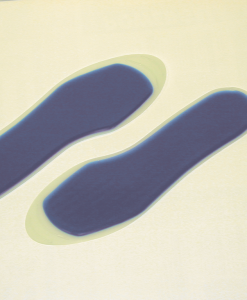 Guaranteed not to break or leak these preset gel insoles offer good odour resistance and are trim able to size. 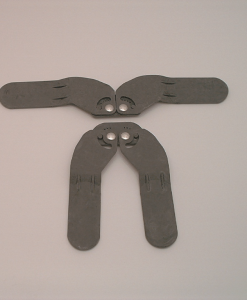 Extra soft gel conforms and moulds to the foot. 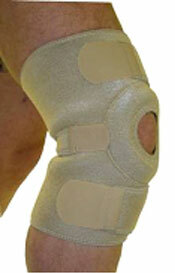 Three dimensional shape provides excellent support where required. 5mm thick under the heel and anatomically shaped to follow the contour of the foot. Made with Isogel a shock absorbing gel polymer. 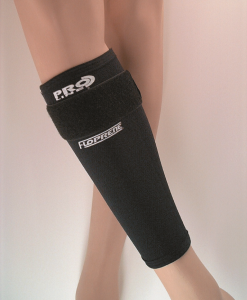 A special blended formula that offers excellent cushioning. Guaranteed not to break or leak. 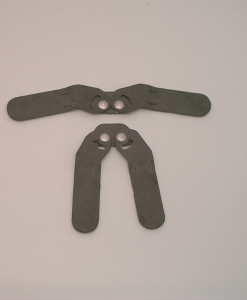 Designed to replace existing insoles. 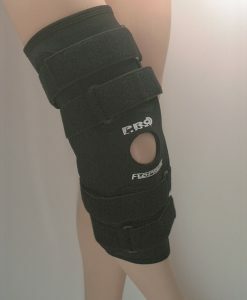 Provides ultimate comfort, shock absorption and cushioning. 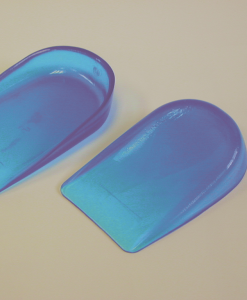 These massaging gel insoles are suitable for sports, leisure, outdoor and every day use, conforms and moulds to the foot. 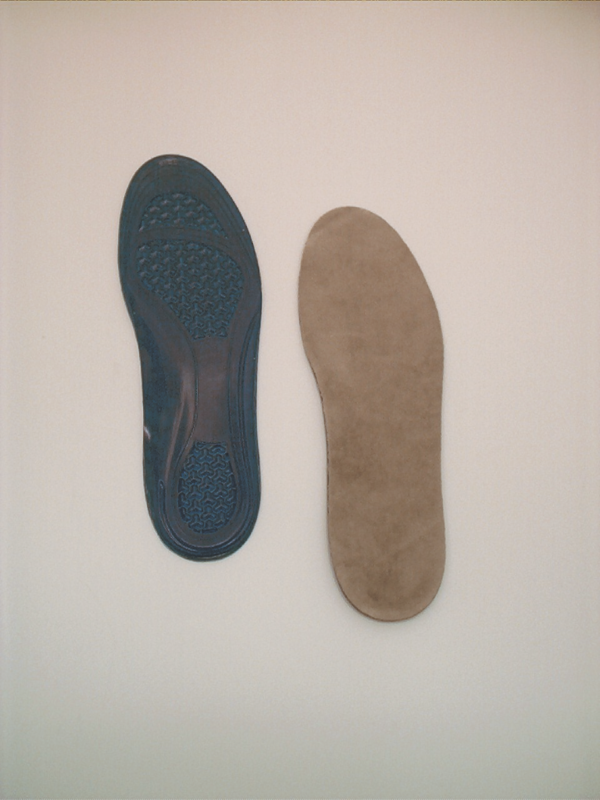 Place insoles in shoes to establish fit, if required trim with scissors to exact fit.